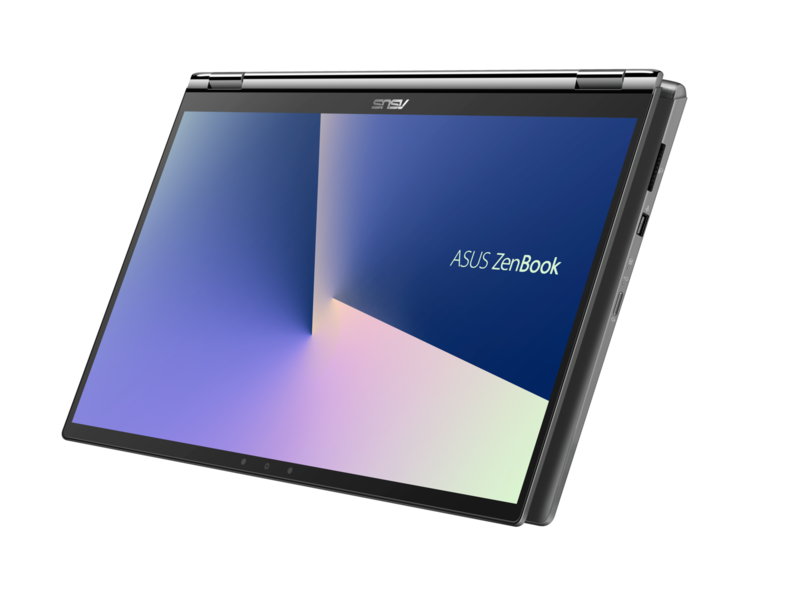 Asus has unveiled updates to its ZenBook Flip lineup of convertibles. 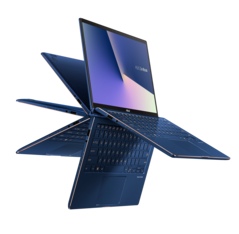 Both the ZenBook Flip 13 and Flip 15 sport even more slimmer bezels than their predecessors and come upgraded with the latest Intel 'Whiskey Lake-U' CPUs. 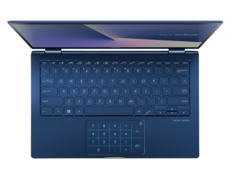 The ZenBook Flip 13 features a unique Precision touchpad that doubles up as the Numpad while the ZenBook Flip 15 offers a PANTONE-certified display with NVIDIA discrete graphics. 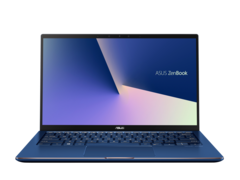 Asus has announced upgrades to its popular ZenBook Flip lineup of convertibles at IFA 2018. This year, the ZenBook Flip is being offered in 13.3-inch and 15.6-inch variants and they continue the ZenBook's NanoEdge display tradition. 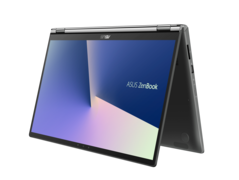 Asus said both the ZenBook Flip convertibles offer a 90% screen-to-body and are about 10% more compact than their predecessors. Both variants get the mandatory upgrade to Intel's latest 'Whiskey Lake-U' CPUs and sport rear cameras designed for augmented reality (AR) using Windows Mixed Reality. They also offer a 360-degree ErgoLift hinge for convenient writing at any angle via pen input. 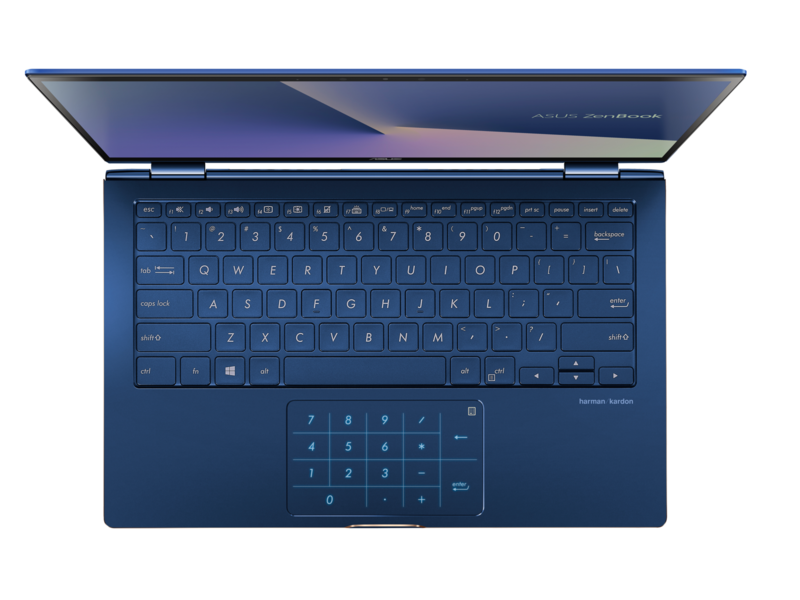 Users who opt for compact notebooks generally have to forego the numpad given the size constraints. To circumvent this problem, Asus has taken cues from its more powerful ROG Zephyrus gaming notebook and the Precision glass touchpad on the ZenBook Flip 13 can double-up as a virtual LED-lit Numpad at the touch of a button. 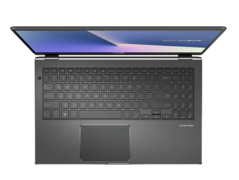 This addresses the concerns of the Numpad resulting in an off-centered keyboard and we wish more OEMs adopt this for smaller notebooks and convertibles. 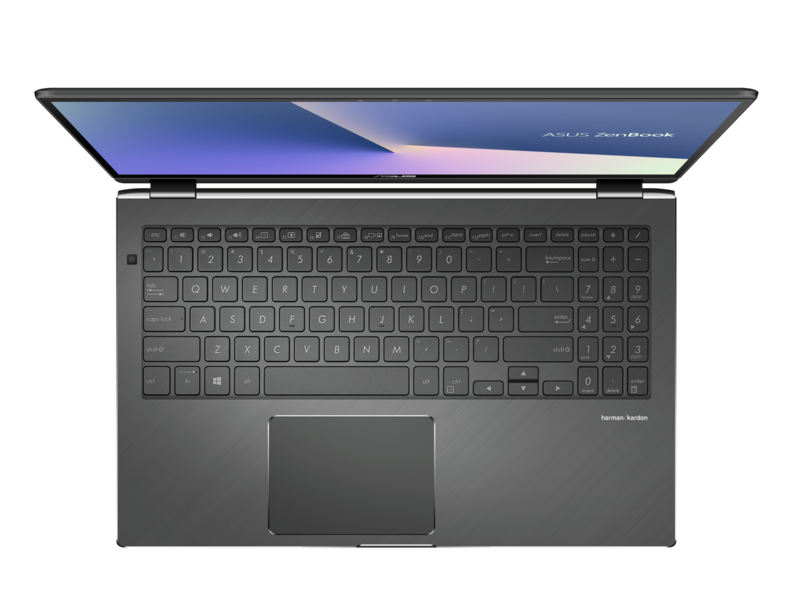 The ZenBook Flip 15, on the other hand, has a more conventional full-size keyboard and trackpad setup. However, it offers a discrete NVIDIA GPU and a PANTONE-certified display for accurate color reproduction. The PANTONE X-Rite color calibration sensor lies to the left of the keyboard deck. 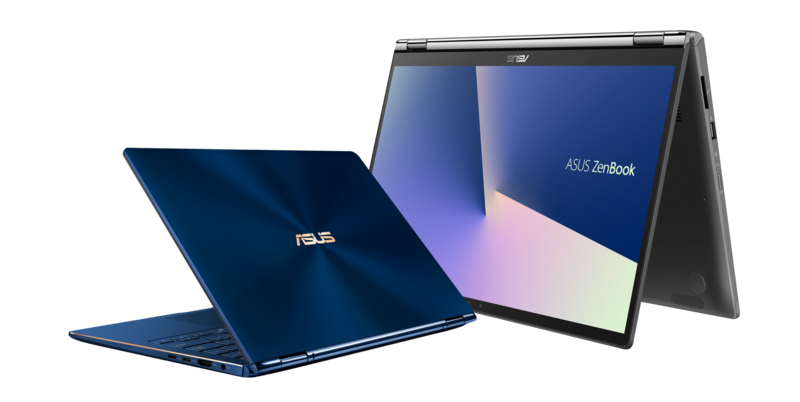 Asus wasn't explicit about the discrete GPU offered; in all probability it will be the NVIDIA GeForce MX150 but we've also seen the last generation ZenBook Flip 15 equipped with an NVIDIA GeForce GTX 1050. The Asus ZenBook Flip 13 (UX362) and ZenBook Flip 15 (UX562) will be available sometime in Q4 2018 with prices starting from €1,399 (US$1,637).